Oreo 24's Story . . . 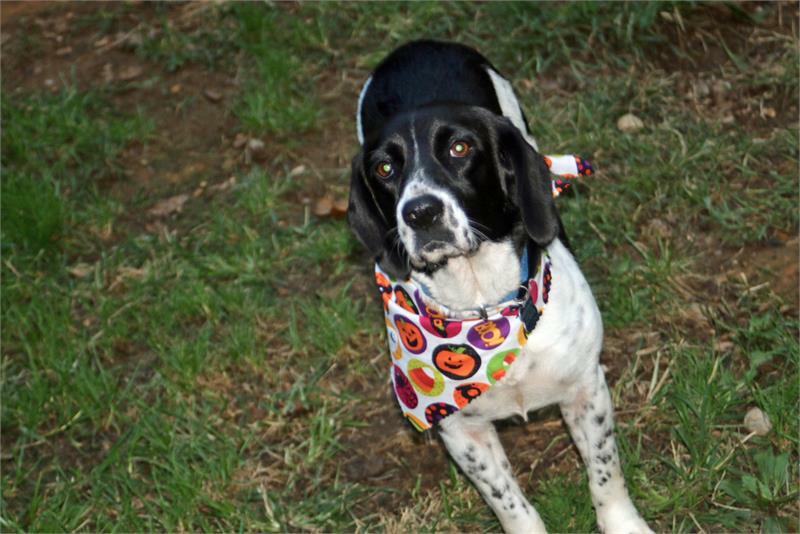 Demure little Oreo led a hard life before coming to a Virginia shelter being entrapped in an animal hording situation. She quickly won the hearts of the shelter staff with her endearing personality. 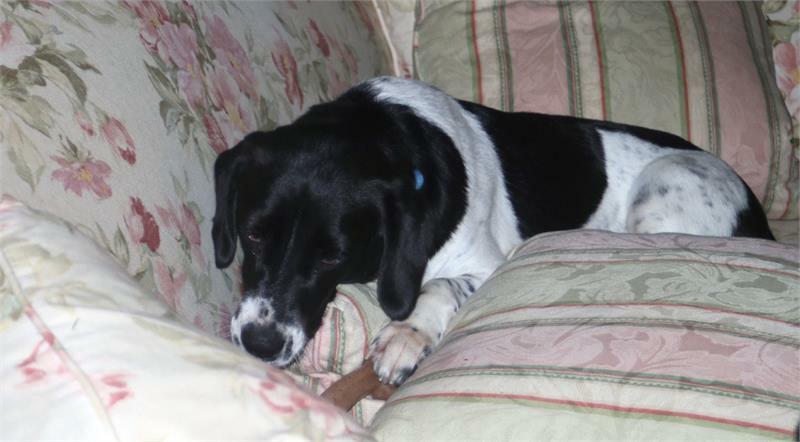 Both people and dog friendly, Oreo was a gem and the staff wanted her to have a very special home. So, MAESSR was contacted and Oreo began a new, happier phase of her life. 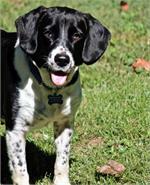 Her foster mom thinks Oreo is a fabulous lady who epitomizes the English Springer Spaniel to a tee! She loves to be with “her” people and follows their every move! Settling into her new foster home well, Oreo enjoys playing with the three resident dogs and all the teenagers that constantly run around the house. 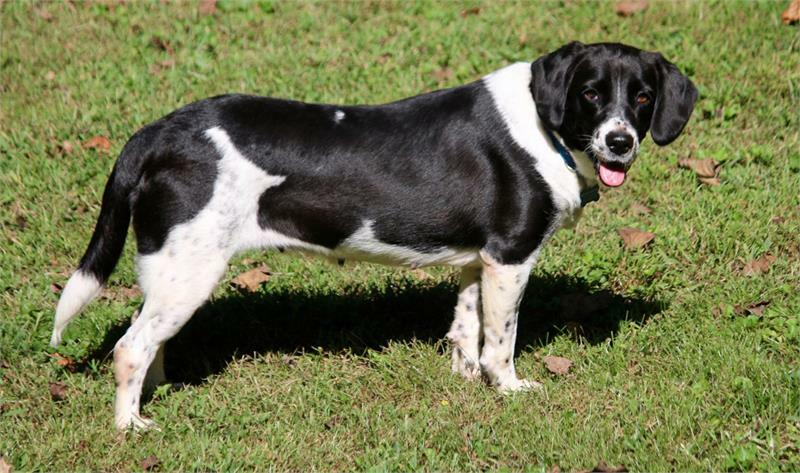 Although she can be a little nervous at first when meeting strangers-- especially of anyone tall-- when kindness and gentleness are shown to her, Oreo cannot help wagging her full-length tail at supersonic speed! 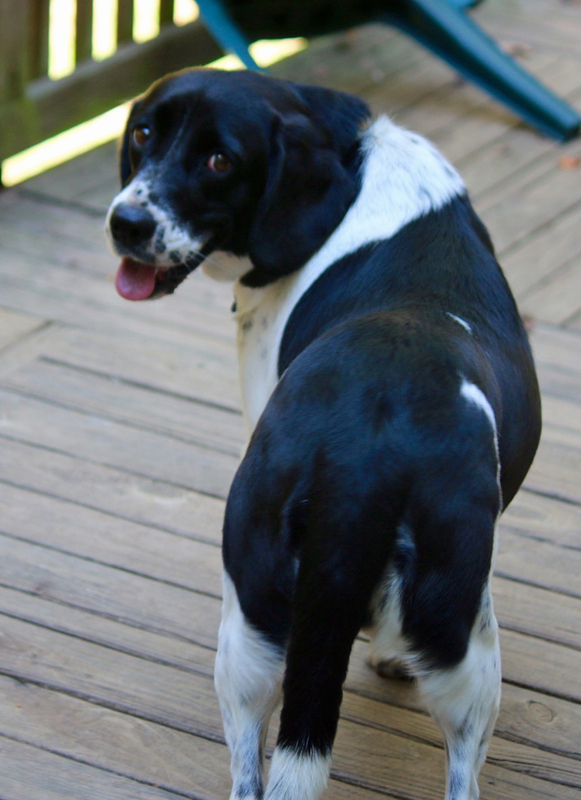 Fully housetrained and very smart, Oreo learned to use the doggie door in the first five minutes of being in her new home. 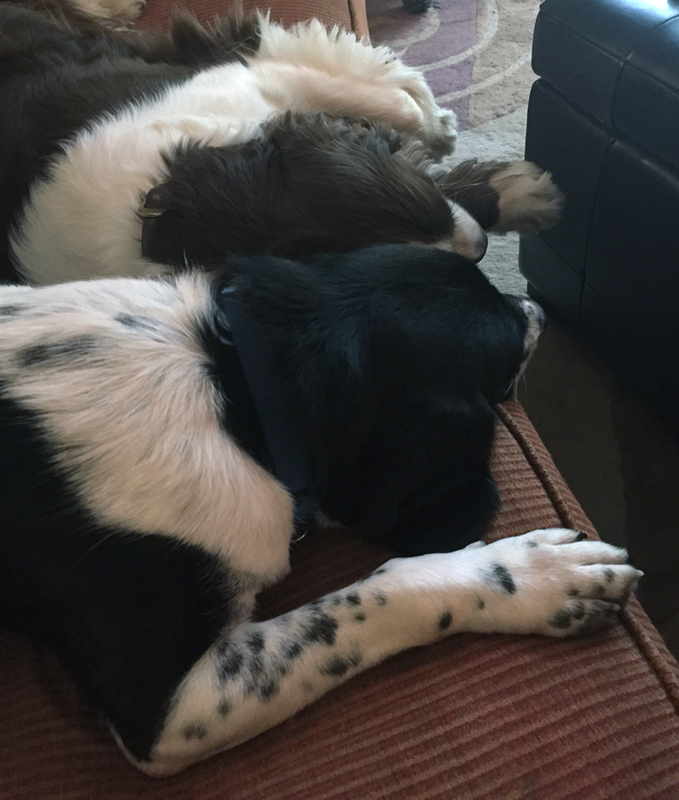 She will also circle around her person to show she needs to go outside if the doggie door is unavailable. No accidents for this MAESSR girl! 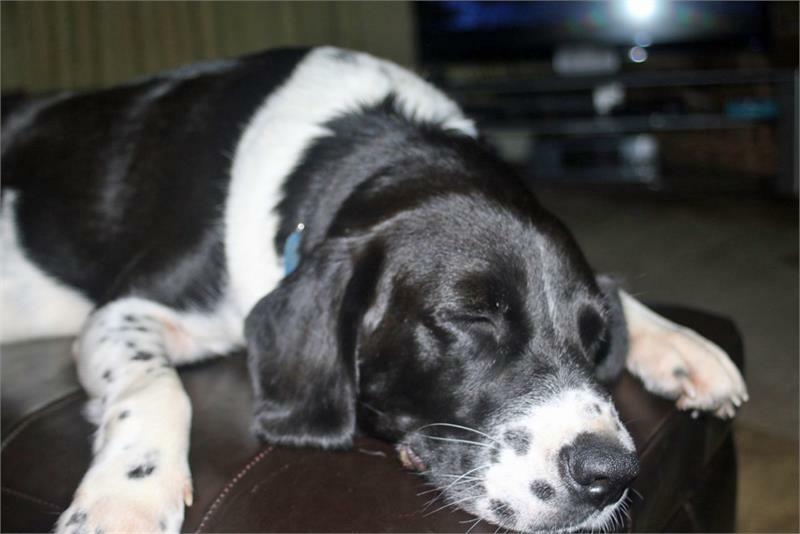 Dogs are allowed on the sofa and beds in her foster home to Oreo’s delight. She loves to be by her people’s side, curled up on the sofa or lying at the end of a bed! 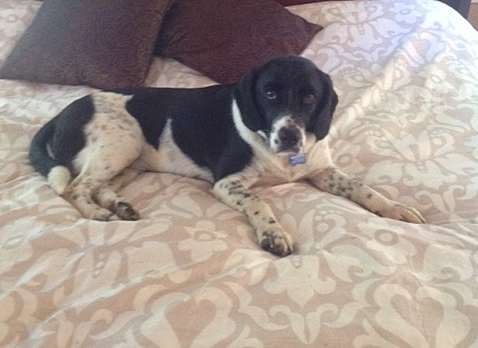 And at night, that is just where she is—sleeping soundly at the bottom of her foster mom’s bed! She is given free roam of the house with the resident dogs when her family is gone. She doesn’t like the crate but is not disruptive in there; however, there simply is no need to crate her. 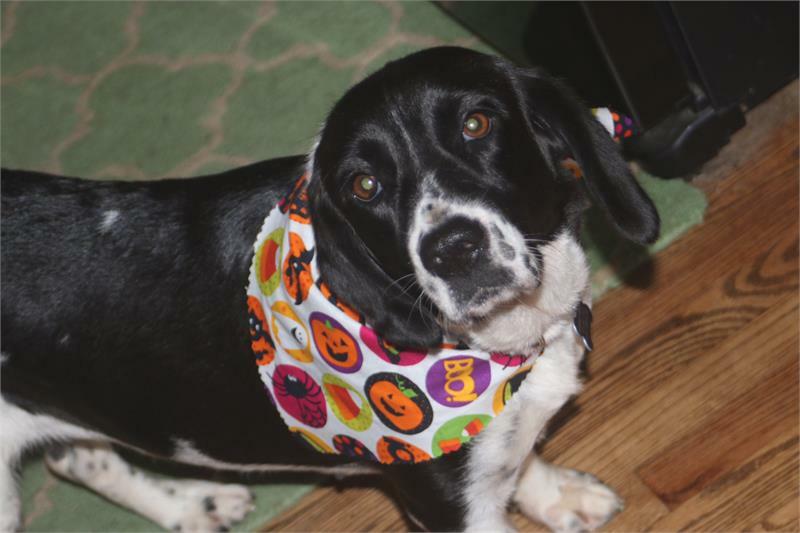 Being an inside dog requires some adjustments and Oreo can be a little jumpy around new noises until she becomes familiar with them. The only thing she is still struggling with at her foster home is the electric garage door! Her house manners are quite good; she does not try to bother the trash cans or counter-surf whatsoever. Good girl, Oreo! 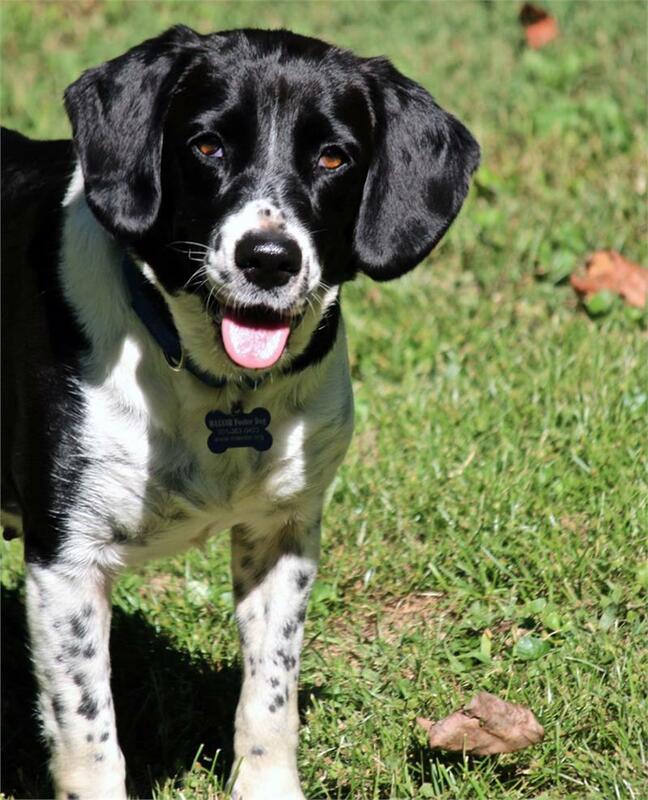 This beautiful girl knows “sit,” “stay,” and “down.” She loves to go on walks, does not pull on the leash and is very friendly with all she meets. Oreo loves to be outside in the garden and truly enjoys the freedom of a fenced yard. She loves to sunbathe, chase any local wildlife, and especially bark at the local mailman telling him in no uncertain terms that she is protecting this house and he had better watch out!! Oreo rides well in the car although she does have a preference for sitting in the front passenger seat with her head out of the window! She absolutely adores the resident dogs and plays exceedingly well with them. 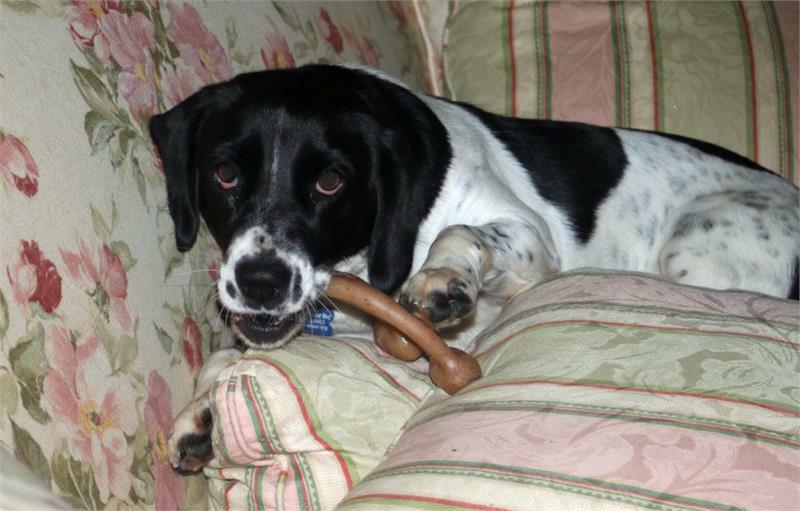 Oreo is not territorial at all with her toys; she just wants to play happily with her pack. Oreo loves being groomed and will lie at her person’s side just as long as the gentle brushing continues. She is gentle at feeding time, only eating when she is hungry. She has no guarding issues over food either. However, if she had an opportunity, she might go help out another dog with its food! 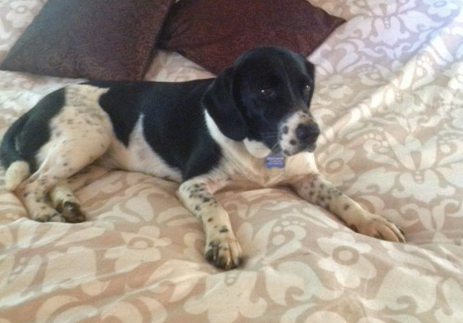 Oreo loves her new life and loves her people! 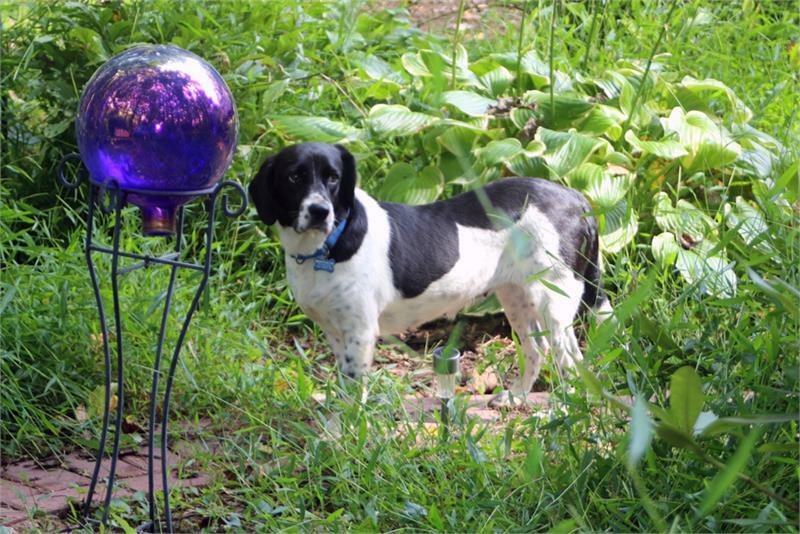 She would be happiest with other dogs in her new family and with a fenced in yard that would give her the freedom to stroll around the garden throughout the day. She will make some family a lovely companion. 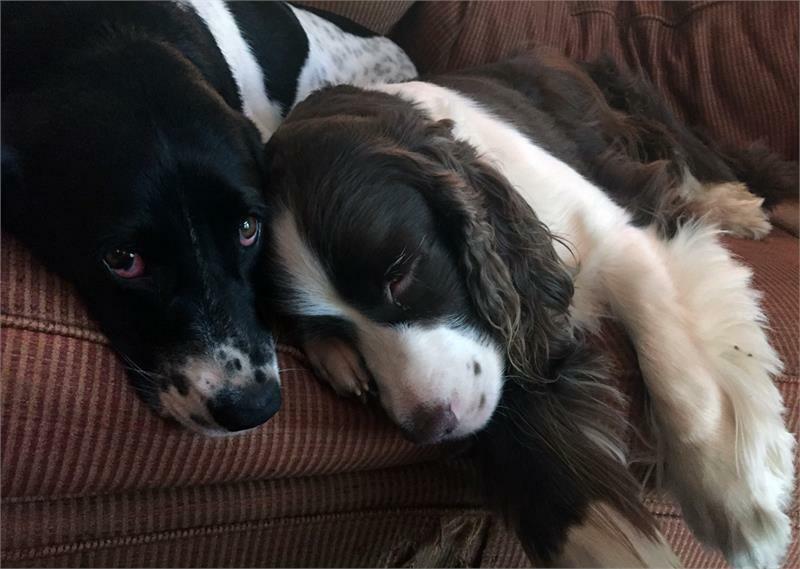 Need a Springer to cuddle with? Oreo is your girl!